PRIME IR Action Dryers incorporate state of the art infrared technology and user-friendly operation and maintenance features. 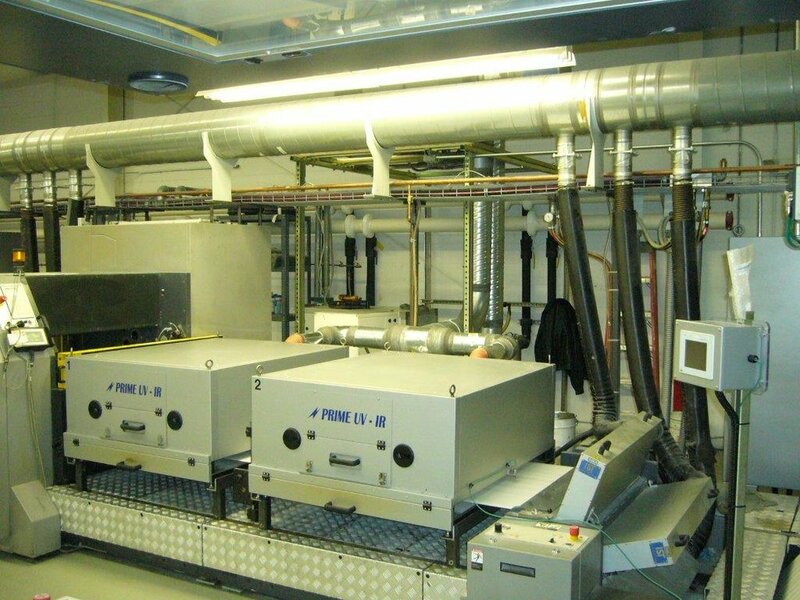 PRIME IR Action Dryers are designed to balance short wave infrared energy with directional heated air to maximize dryer speed, while operating in the typical 24/7 commercial press room environment. 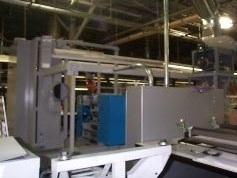 PRIME IR Action Dryer System installed on a Sanden Web Press drying remoistened adhesives. 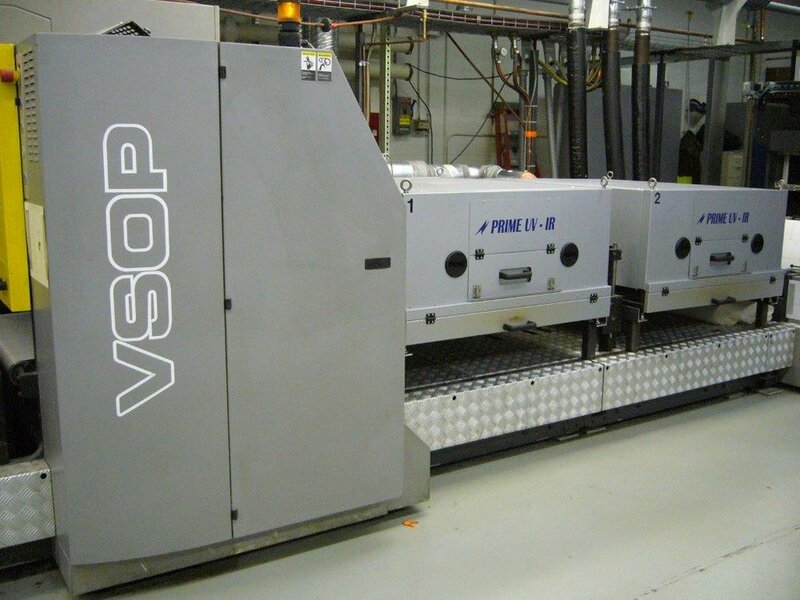 PRIME IR Action Dryer System installed on a Muller Martini Web Press drying remoistened adhesives.